How to build a mobile pedestal with oneself? 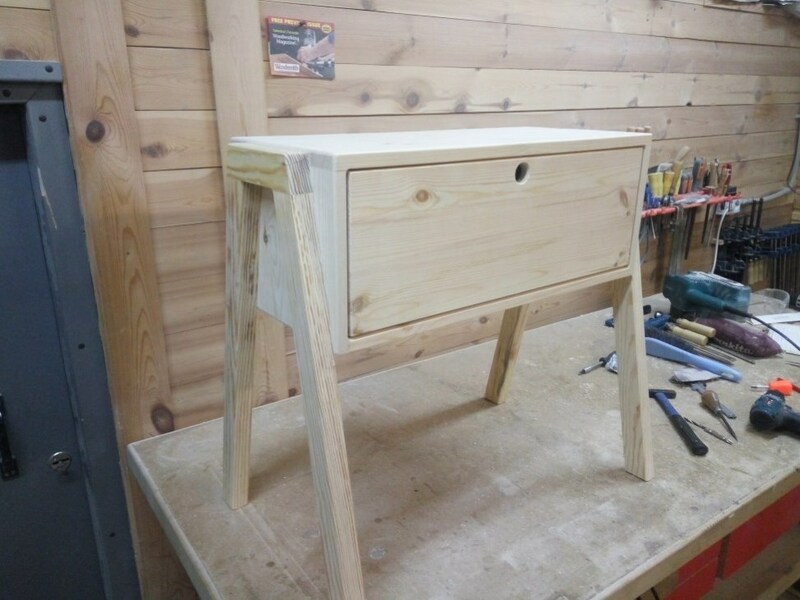 In our small article we will tell you what kind of power tools and materials will be needed to assemble a practical drawer unit made of natural eco-friendly materials. This piece of furniture is very useful in the hallway. It does not take up much space, you can put in it shoe care products, slippers or, for example, clean summer shoes. It is convenient to sit on it for changing shoes or using as a stand for various minute objects. 1. Cut the details out. If you have no circular machine or a miter saw, you can use a circular saw with a guide bar. Use a special cutting disc for wood for a clean cut. 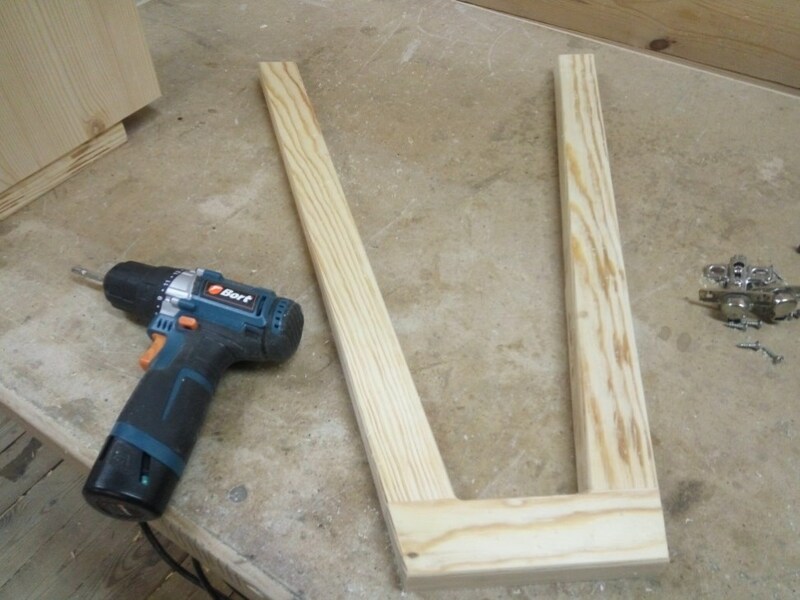 In order to further strengthen the connection of parts, you will need a wood glue. Each part of the pedestal glues carefully. 3. Connecting the prepared main parts of our pedestals. All parts of the structure are connected using pocket screws. This method of connection was chosen because it allows you to assemble quickly and easily any article. In order to cope with this task quickly you will need an electric screwdriver. Finished parts need to be sanded, and sharp edges rounded with a plunge router. Leg blanks also must be machined with a milling cutter. 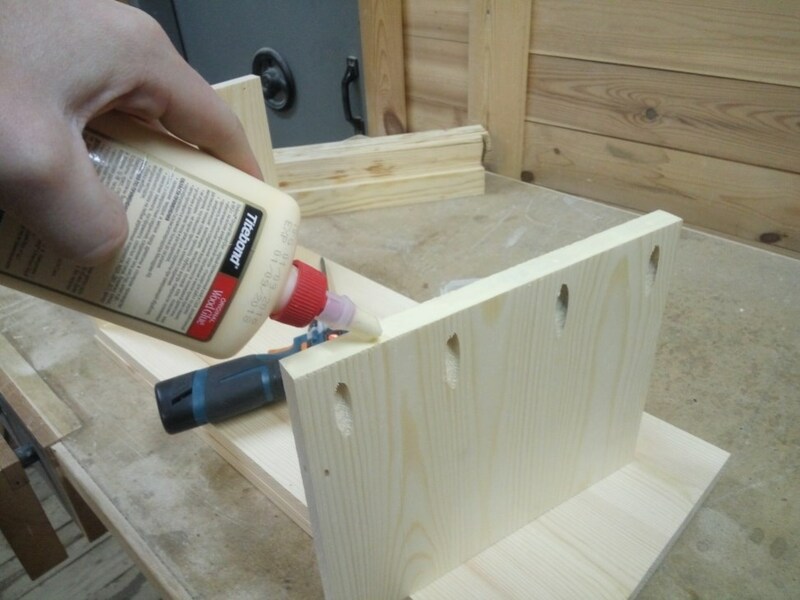 Then glue and fasten the legs with pocket screws on the sides to the cabinet. For greater reliability, you can strengthen the connection with screws for wood, twisting three pieces on each side. Two hinges are used for the shut. We drill holes, fix hinges and then install the shut on the pedestal. 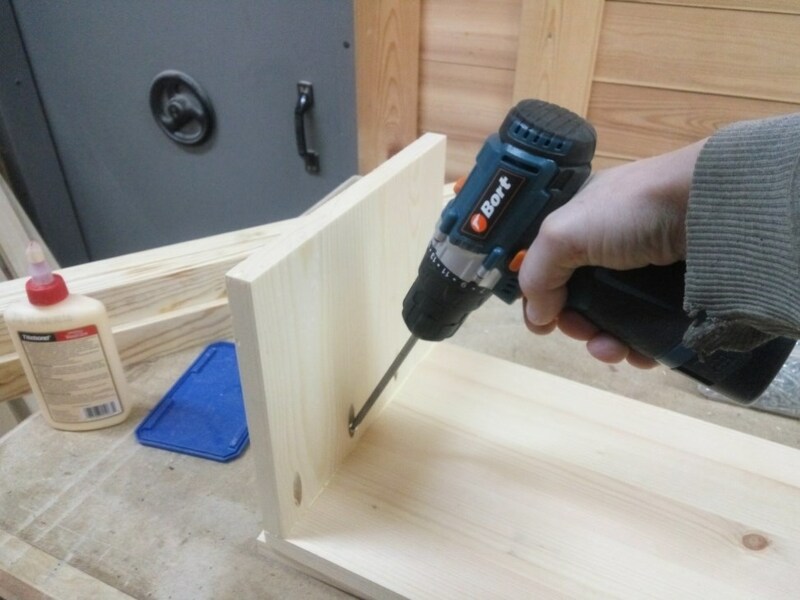 In order to be able to easily open the cabinet's door, we drill a hole with the diameter of 20 mm or attach a handle, as you like. The assembly is actually completed. It only remains to carefully adjust the gaps at the shut. In the final product can be covered with stain, furniture lacquer, oil or decorated in the style of decoupage. In this case, the pedestal-stool made with one's own hands even compares favourably with other furniture items made of chipboard, MDF, fibreboard and other toxic materials, because it is made of solid wood. The natural wood gives the cabinet reliability and stability, that's why it can be used as a chair, on which you can safely get up and get something from the top shelf. If desired, a soft seat can be attached to the top of the pedestal-stool.